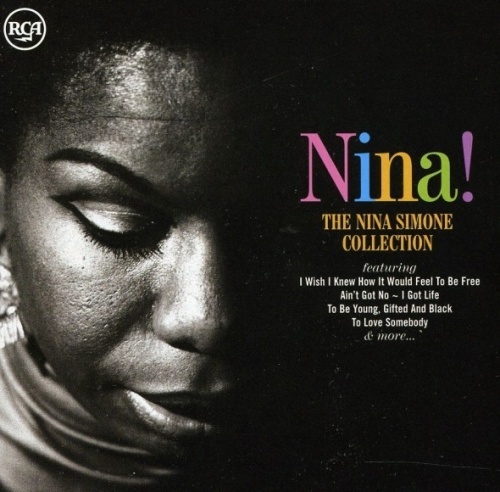 For an artist who recorded on numerous labels throughout her career, Nina Simone did experience one of her most creative periods while at RCA between 1967 and 1974. This compilation reflects those years quite well. Included here are the definitive live version "To Be Young, Gifted and Black," her more mature readings of "I Loves You Porgy" and "My Man's Gone Now," striking takes on popular songs such as Jerry Jeff Walker's "Mr. Bojangles," Barry Gibb's "To Love Somebody," bluesy interpretations of Bob Dylan's "I Shall Be Released," and "Just Like Tom Thumb's Blues," and a transcendent read of the Byrds' "Turn, Turn, Turn." Also included here are live versions of "Backlash Blues," "Gin House Blues," and "I Want a Little Sugar in My Bowl" from the stellar Black Gold album. As single-label comps go, for the price and the sound, this one is tough to beat.